I recently traveled to Hong Kong and I had stayed there for a week. While I was there, I did scout for shopping finds at steal prices. 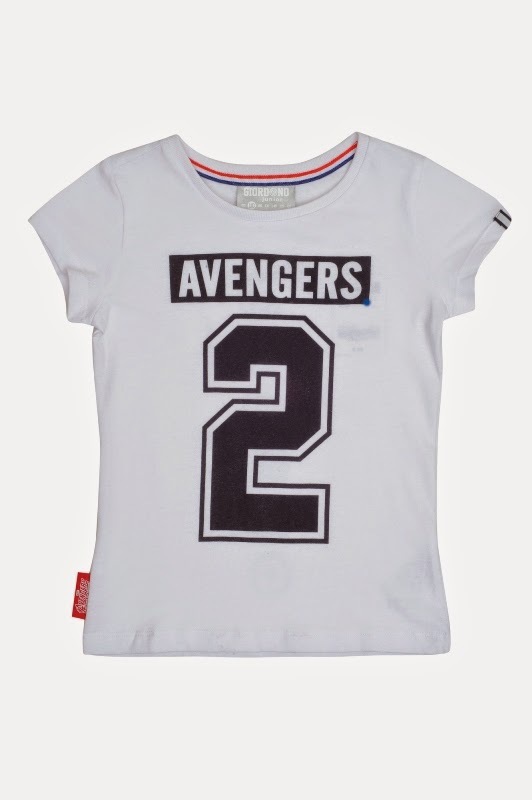 And I was able to visit a Giordano branch there where I had seen awesome The Avengers shirt for sale. Unfortunately, due to my very hectic schedule, I was not able to purchase one for my beloved Kyle. I was praying that hopefully it will also be made available in the Philippines. And true enough, my prayers had been heard and granted! 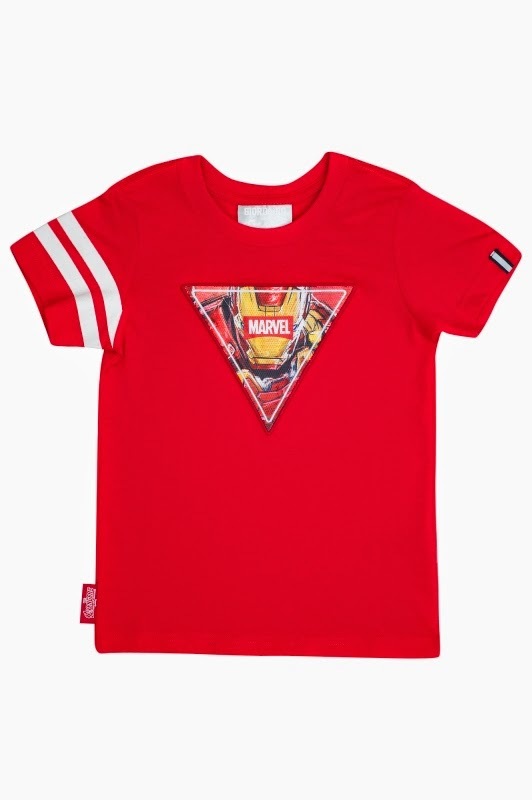 For beginning this April, not only will the Avengers will take over the big screen to stop Ultron, a technological super villain determined to make the human race extinct, The Avengers shirt collection will also be featured in Giordano Junior, it's going to be a collection for kids and will be out on April 15. 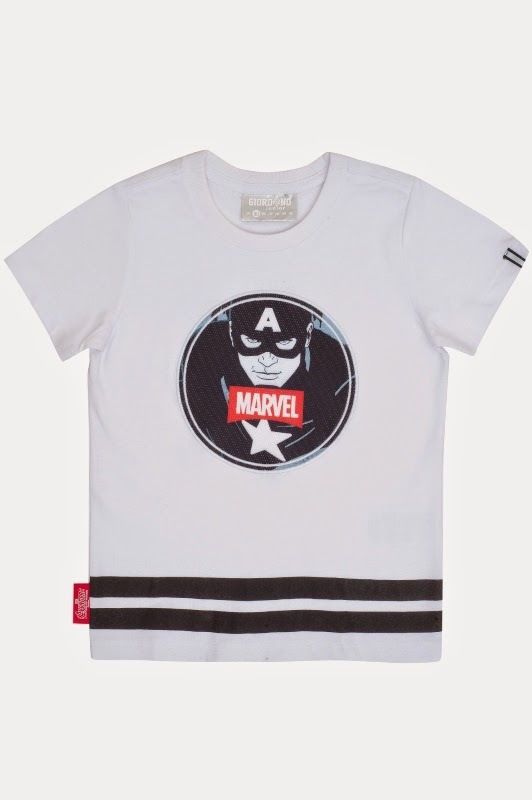 Items in the collection evoke some of the main themes in the hit Marvel movie such as courage, sportsmanship and teamwork. 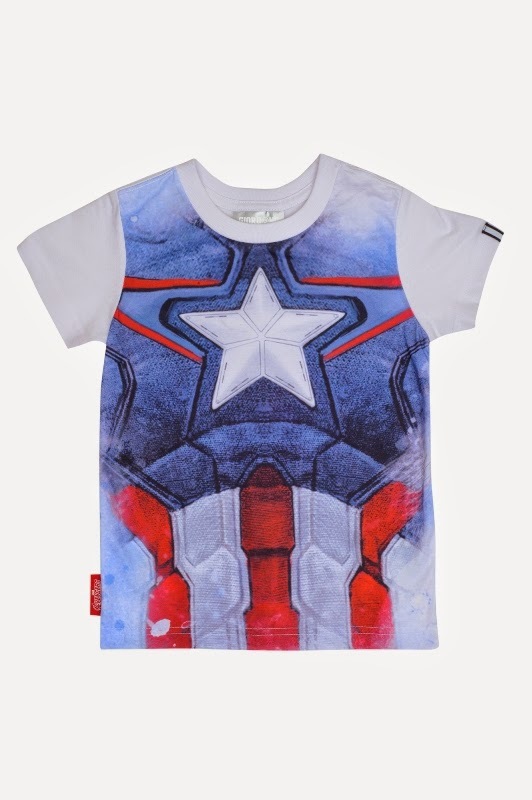 The pieces also feature the Avengers: Ironman, Captain America, The Hulk, Thor, Black Widow and Hawkeye. 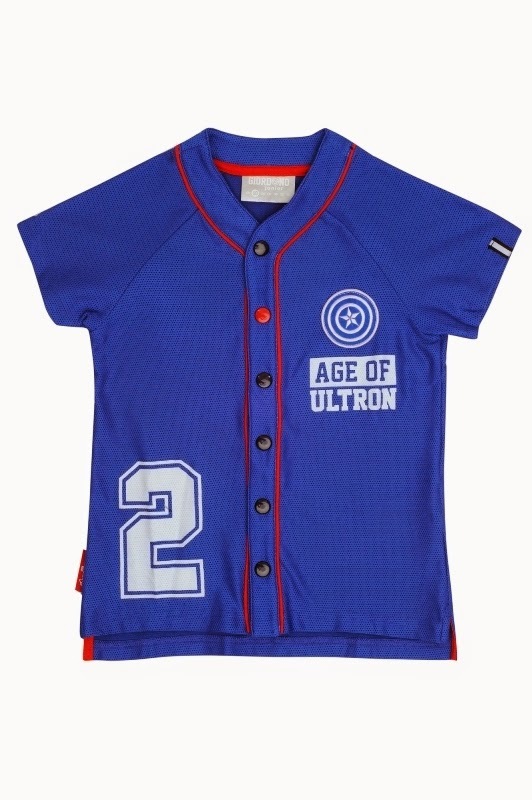 The collection, aptly named Every Kid can be a hero, incorporates the Avengers’ elements into the trendy baseball fashion. Fabrics and prints show athletic influence. 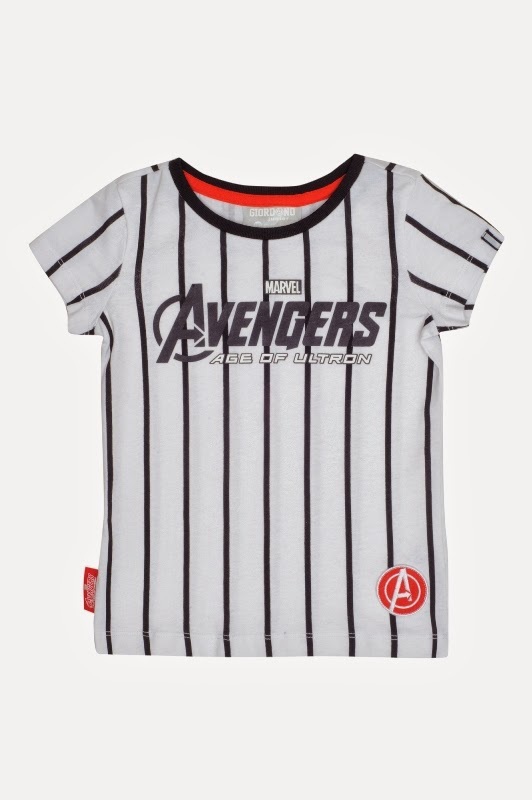 Baseball elements like classic black and white stripes and number prints are present in every piece. “At Giordano, we always keep our fingers on the pulse, staying abreast of the hottest topics in town. 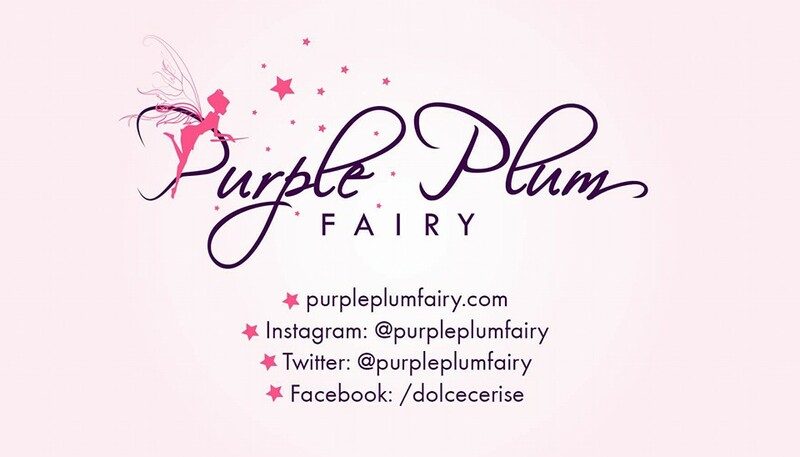 Moreover, we strive to share and re-interpret these valuable moments with our customers through our collections,” said Giordano’s VP for Merchandising- Rochelle Tan. 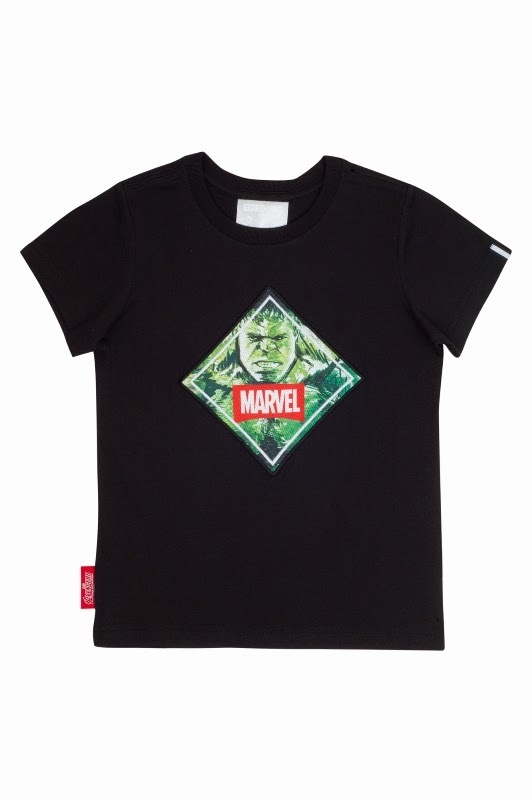 When The Avengers broke summer box office records in 2012, it won the hearts of superhero fans across the globe. Excitement for the second movie came as soon as the first one left the theaters. Fans, especially the young ones, waited eagerly for the sequel. 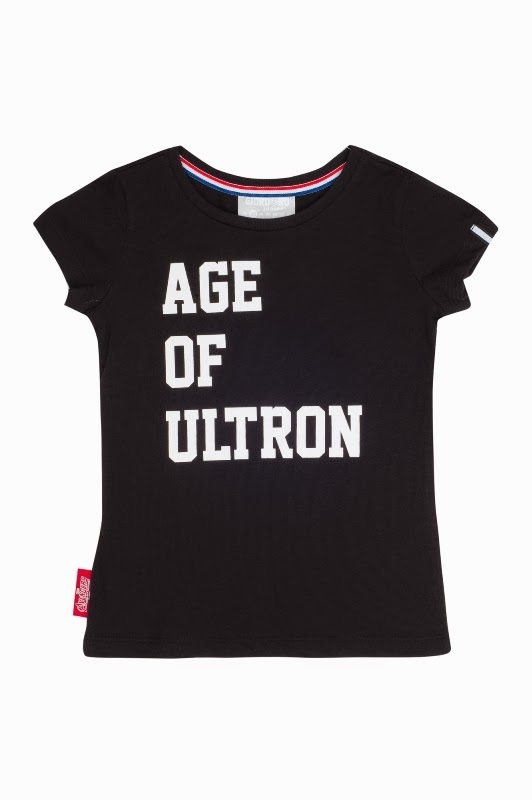 In just a month, the Avengers: Age of Ultron will hit the theaters and there’s no better way for the kids to show fandom than to watch the highly anticipated mega blockbuster in their own Giordano Junior Avengers tees.This time, I'd have to make sure to drop by a Giordano branch to get Kyle the Avengers: Age of Ultron shirt I've been wanting to buy him.